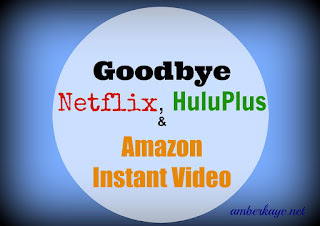 Gone are the days of cord cutting and believing that Netflix, HuluPlus and Amazon Instant Video are your cheapest solutions for home entertainment. Yes they sure do beat paying a cable bill of over $100 or more but there's a better way. Especially if you are like my hubby and I trying to find ways to decrease spending in order to pay off our debts. I have great news if that's you. Today you can find free home entertainment that will practically eliminate your spending in that area and you may already be a member. The resource I'm referring to is your local public library. I know pretty cool, right? One word of caution I'm not sure if all public libraries have these services but for sure Las Vegas and Los Angeles have them. Originally I had a friend share with me that the Los Angeles Public Library aka LAPL offers e-books that you can access via their website. You use your library card number and last 4 digits of your phone number to check out the items just like you would in the physical library. That excited me because I recently had a trial of the e-book program called, Audible and felt it was a great service but I didn't want to pay for it. No reason in particular I just felt that at this point in my life I wasn't into paying for books. Sorry authors. I know as an author it sounds weird to me too. Forgive me. Anywho, I meant to check it out but just kept forgetting. Well last month while visiting family in Las Vegas, my sister who works for the local public library there, told me about all the free e-media resources her public library offered. I knew about the free e-books but didn't know music, movies and tv-shows were available for free streaming as well. I thought that was cool but wasn't sure if my my local library offered the same free services. Low and behold I checked and the LAPL does!! 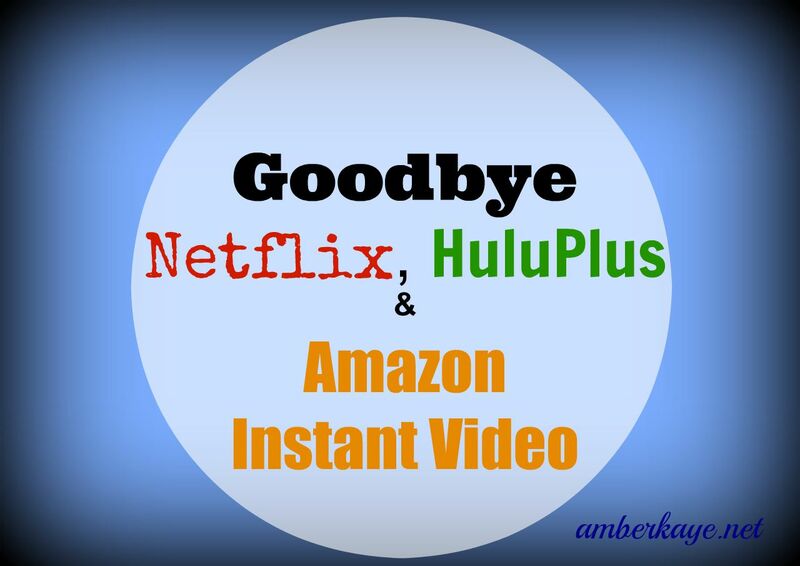 Los Angelenos if you are looking for a way to cut expenses you may be able to get rid of your Netflix, HuluPlus, Amazon Instant Video and Audible accounts as well as limit your Itunes music purchases. OverDrive - Downloadable, available formats are ePub, PDF, Kindle. Axis360 - Downloadable, available formats are bLio, ePub. OverDrive - Downloadable, available formats are wma (PC) and mp3 (Mac, PC). hoopla - Streaming, some titles download to mobile devices. OneClickdigital - Downloadable to Mac and PC. Zinio - Read online or download to mobile devices. hoopla - Streaming movies and tv shows, some titles download to mobile devices. OverDrive - Downloadable to Windows PCs. Freegal - Downloadable mp3s that you keep. hoopla - Streaming files available for 7-day checkout. OverDrive - Downloadable for 7 to 21-day checkout. ALOUD - Audio podcasts of the award-winning ALOUD series. Alright I hope that helps. I was extremely excited when I got on the site and started exploring. There are so many books I just haven't had a chance to buy and as I embark on the journey of going from full time employee to entrepreneur there are so many rich and valuable resources that I now have at my fingertips for FREE. I hope you enjoyed this post. I appreciate you all so much. Please leave me a comment and let me know what other free services you are using to cut down on your home entertainment spending. I'd love to hear from you and as always thanks for reading!